As a hospice caregiver, it’s natural to look for support as you navigate your loved one’s end-of-life journey. After hospice is elected, you may find yourself asking questions or unsure as to what to expect. VNA Hospice is here to help and support you through this process, offering you the tools you need to care for your loved one. Our online videos help you take time out and focus on what you need as a caregiver, loved one or friend and find answers to those questions. Available 24/7, these videos provide training and education on many of the topics you may encounter as a hospice caregiver. Complete the form below to access the complete library of online Hospice videos. We encourage you to SHARE this page with your loved ones. The information in these videos is educational and supportive in nature. 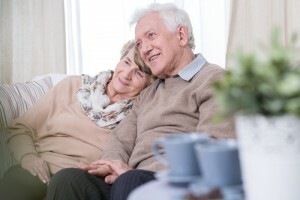 Always defer to your patient’s unique, individualized needs and the Plans of Care that are being provided by your family member’s VNA Hospice team.